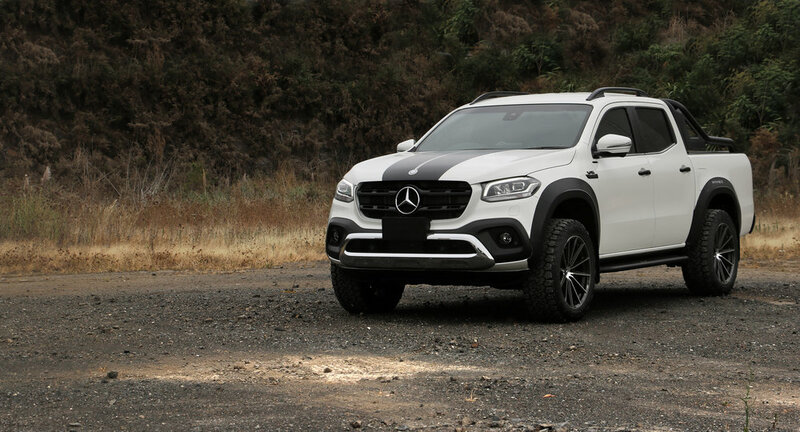 The NV-X package is specifically designed to further enhance the Mercedes X-Class. Upgraded race-inspired sport seats are restyled to improve lateral support, provide superior comfort and style. Various leather and thread colours along with additional accessories are available to personalise your vehicle. We ship packages worldwide. Enquire with your single or bulk order requirements.